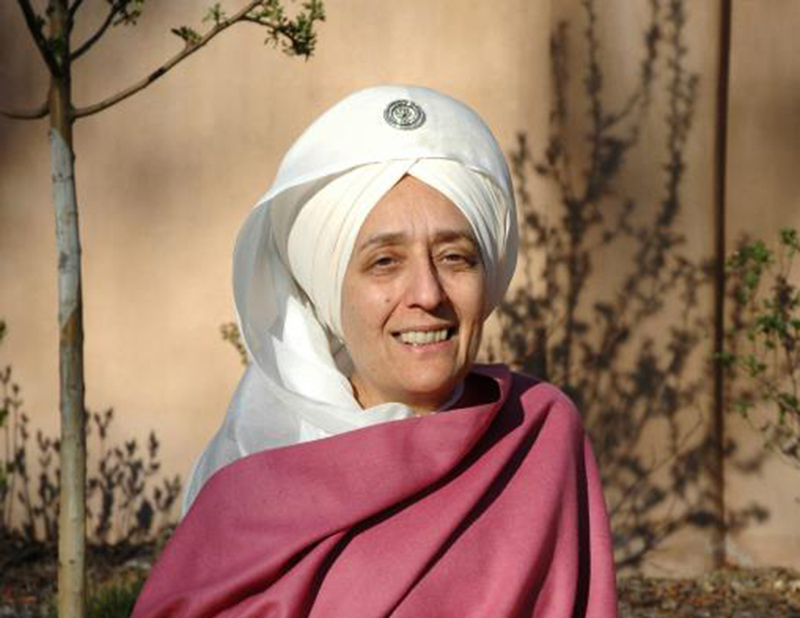 Sat Nirmal Kaur Khalsa is a certified teacher of Kundalini Yoga and a minister of Sikh Dharma. She has been a student of Yogi Bhajan since 1973 and has traveled extensively, teaching kundalini yoga to business executives, students, children and teens. She served as an executive in the Yogi Bhajan inspired businesses for over 40 years. Her recording of musical Jaap Sahib is used all over the world.